hands-on education to enhance the lives of dogs and families. 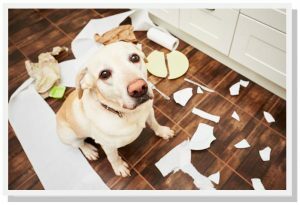 At AZ Dog Sports, we believe a guardian should never give up on a dog for bad behavior, because behavior can be redirected with patience and the right education. We pride ourselves on following CCPDT guidelines in our training, along with adhering to APDT standards and are veterinary approved and endorsed. We value and live by a positive reinforcement philosophy and have a deep-seated love for animals and passion for what we do. 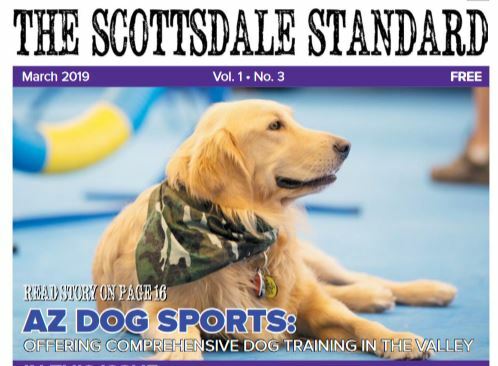 At AZ Dog Sports, you pick the training option that's right for you! We also train dogs for Service Work! Watch this TV feature of our Service Dog Program. 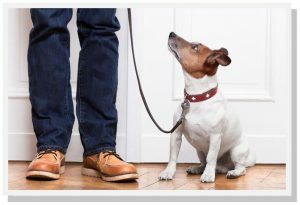 Aside from our classes in dog obedience, sports, agility and puppy training; we also offer pet-sitting, dog walking and Board & Train services. 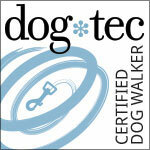 We even have a dog trainer development program! 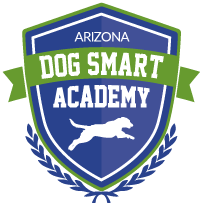 Our AZ Dog Smart Academy is a comprehensive certification program for becoming a dog trainer. 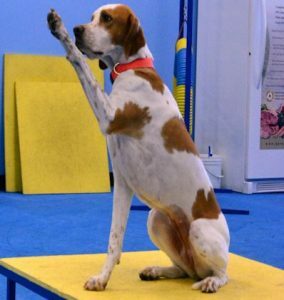 Whether you need dog training to create better behavior for your dog, or if you want to become a dog trainer yourself; when working with us, you’ll receive the hands-on support and education you need to achieve the goals and success you desire. Our team’s vast knowledge, many years of experience and broad array of specialty training, equips our clients and students with the information they need in order to thrive. 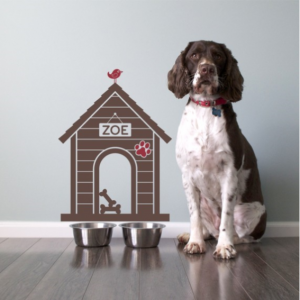 We are centrally located in Paradise Valley/Scottsdale and our spacious, modern, indoor dog facility is air-conditioned.